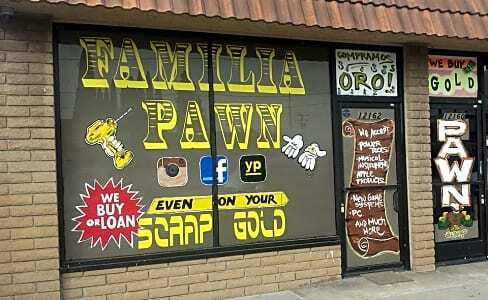 The pawning process starts when you come in with an item you are willing to give up for a loan. Our knowledgeable pawnbroker will assess its condition, and with our ability, we'll be to sell it. We will also take into consideration the amount of money you need. We will then offer you a fair price for your property, and you can either sell it or use it as collateral on your loan.